1) A District Court case can be appealed De Novo to the Rhode Island Supreme Court. This means that if a timely appeal is filed in District Court the case will start all over again in Rhode Island Superior Court. “De Novo” means “of new”. Therefore whatever happened in District Court will have no prejudicial effect on the Rhode Island Superior Court case. 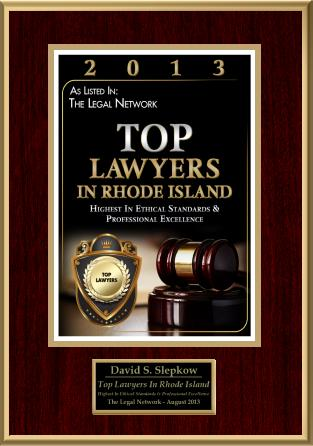 Many Rhode Island Lawyers believe it is a waste of time and resources to litigate a case that can be so easily appealed. 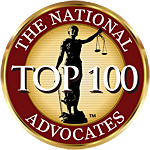 2) Most Personal injury cases have damages far exceeding $10,000 and therefore it makes no sense pursuing the matter in Rhode Island District Court. Rhode Island Personal Injury Attorneys do not want to concede at the start of the case that their case is worth under $10,0000. A Slip and Fall or Personal injury case can also be filed in Federal court if the strict jurisdictional requirements of Federal Court are met. 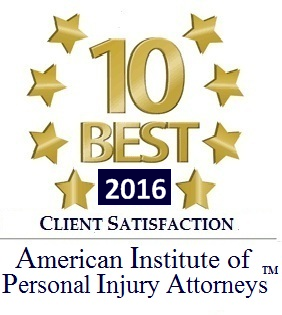 Of Course, many RI auto Car accidents, slip and fall cases and premises Liability Cases are determined in Workers Compensation Court and in Rhode Island Superior Court.